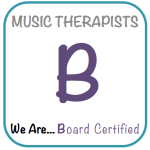 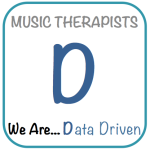 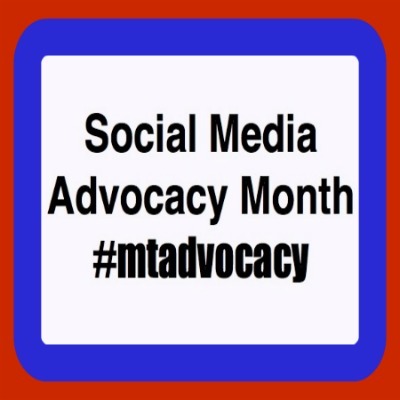 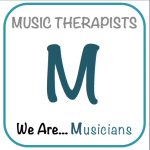 For the past several years music therapists across the nation have been blogging, tweeting, facebooking, and using all sorts of social media to help advocate for music therapy! 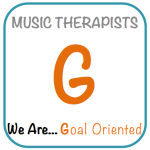 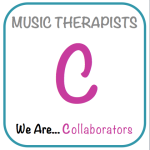 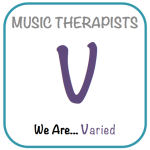 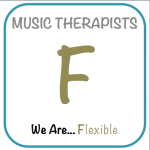 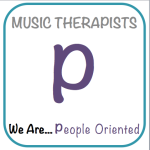 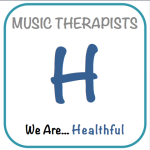 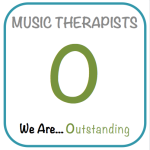 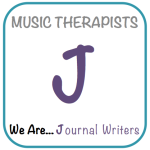 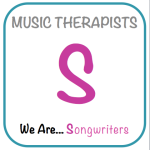 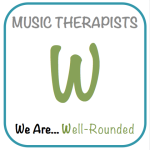 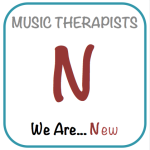 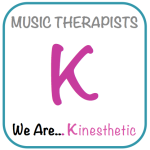 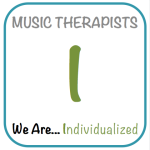 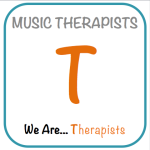 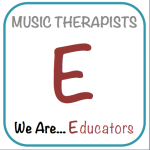 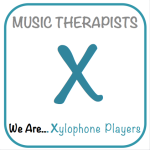 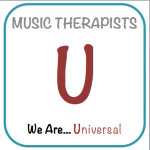 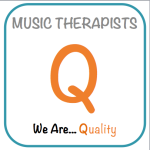 The theme for 2014 is ”We are…” and centers on exploring and honoring the profession of music therapy as a distinct profession, unique from other professions and professionals with which we work. 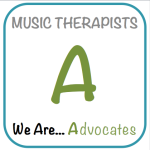 Throughout the month of January, music therapy bloggers and podcasters share their tips, thoughts, and ideas on advocacy, on being an advocate, and on being a music therapist. 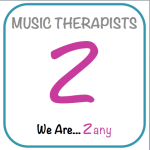 As a part of this project I have created the ABCs of Music Therapy. 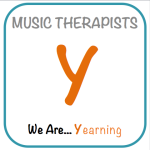 I have assigned each letter a unique adjective describing music therapists. 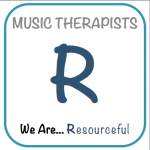 Each letter also has a blog post and some even have resources attached to them! 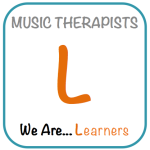 Try exploring every letter and see what you can learn!